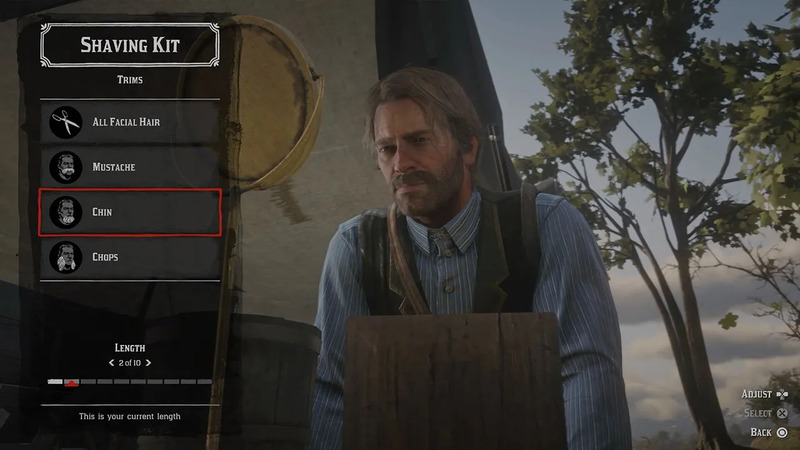 As time passes in Red Dead Redemption 2, your beard will slowly grow out and your hair will also lose its style. You have control over this though, as there is a shaving station you can use and a hairdresser in town. Once your beard has grown out, you can style it so that you can have side chops, just a mustache or go clean shaven. Whilst you can use pomade to grease your hair back into a style. One interesting thing about this mechanic is that it essentially acts as a disguise. If you’re being hunted by bounty hunters, you can have a shave, change your outfit and you’ll look completely different. Below, we’ve put together a guide for shaving your beard and using pomade in Red Dead Redemption 2. If you want to check out some more guides for the game, check out our area here. 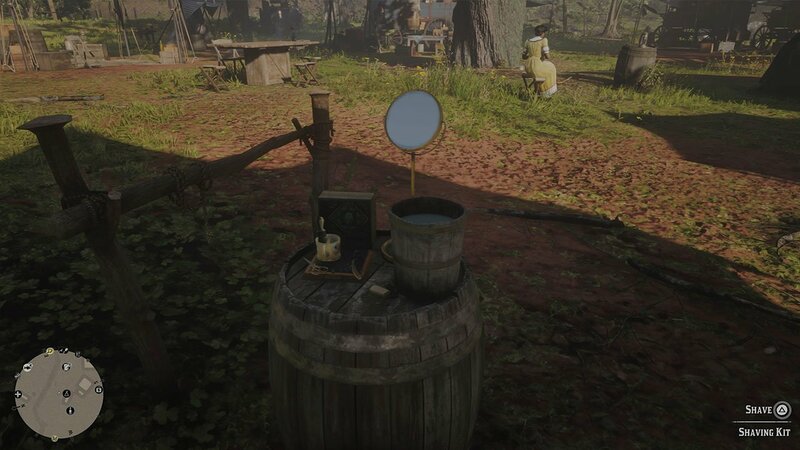 You’ll need to look for the shaving station in your camp. 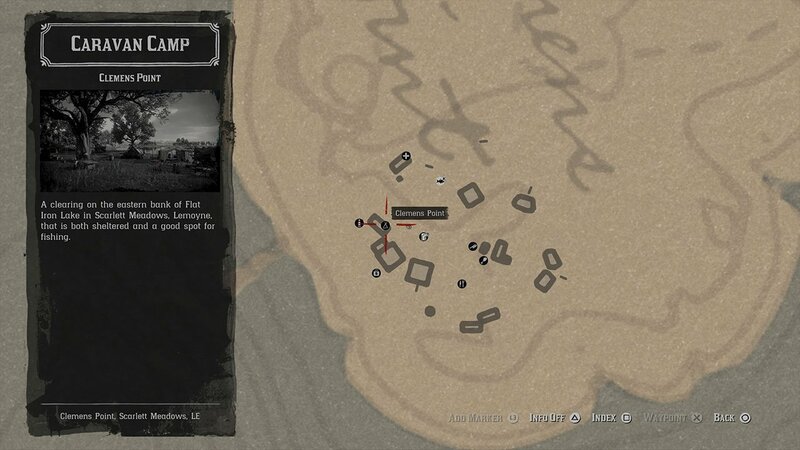 It can be found near Arthur’s tent, if you don’t know where that is, check the map. It can be found near the tent icon at your groups camp. It looks like the image below, interact with it to customize your characters appearance. You can now choose to shave your beard or apply pomade to your hair. You can buy pomade from the general store. If you don’t like your appearance, you can also buy hair tonic which will make hair grow out faster. You can choose to shave your mustache, chin or chops. Use the D-Pad to change the length of each piece.